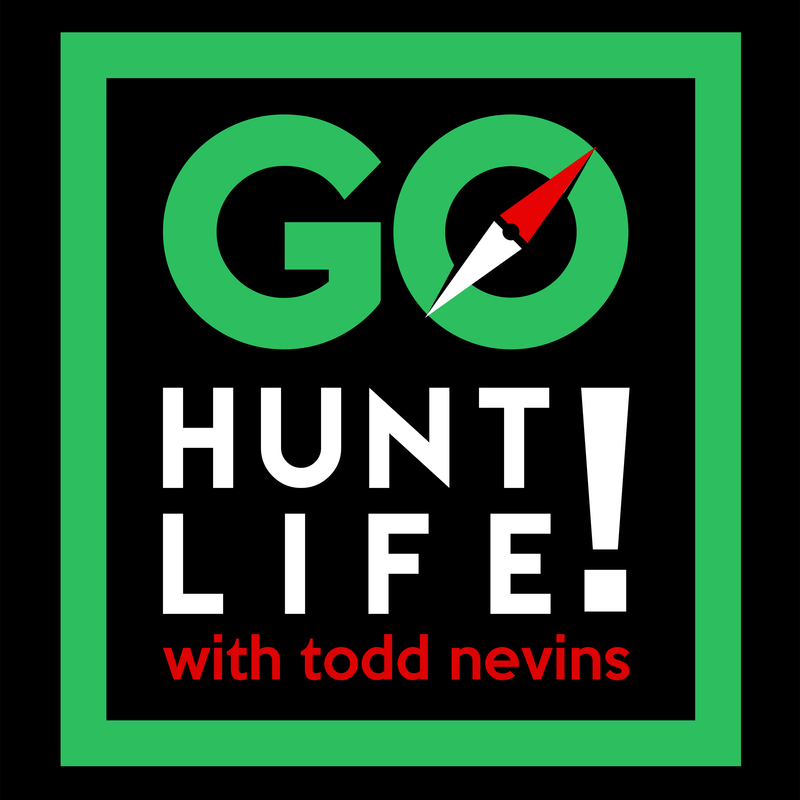 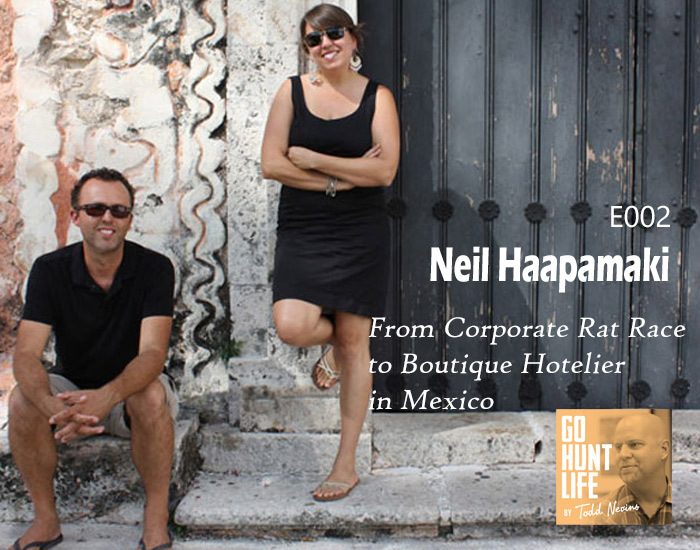 In this episode I talk to Neil Haapamaki, a boutique hotel owner in Mexico. 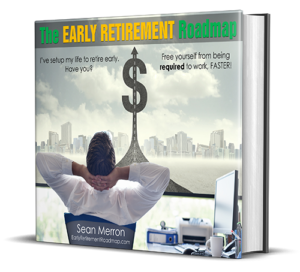 Neil and his wife Sara found themselves living a life in Toronto, Ontario that they hadn’t envisioned at that point in their lives. 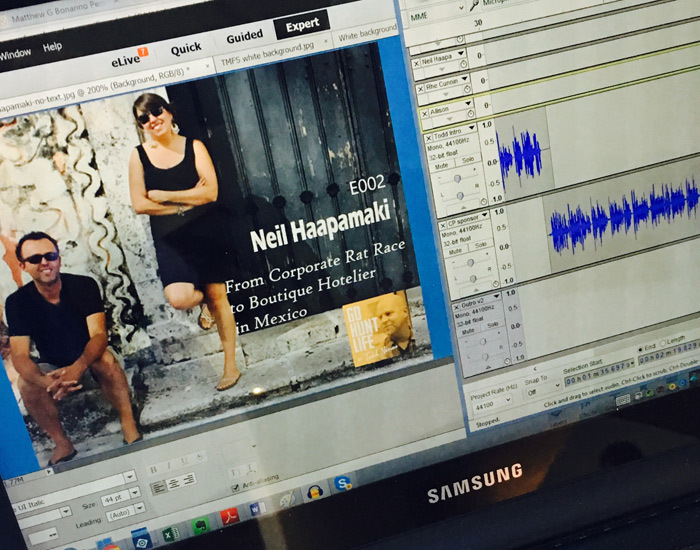 Entrepreneur and Hotelier Neil Haapamaki Episode Getting Dialed In.